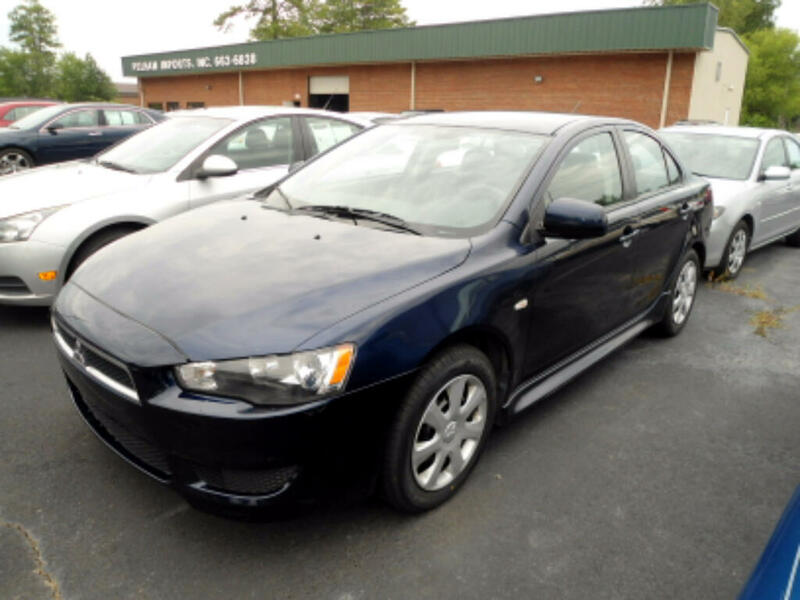 2013 MITSUBISHI LANCER ES SEDAN! CLEAN AND CARFAX CERTIFIED! WITH POWER FEATURES! NEW LOWER PRICE $6950! BANK FINANCING AVAILABLE FOR QUALIFIED BUYERS! NO SALESMEN, NO PRESSURE, NO HAGGLE! Message: Thought you might be interested in this 2013 Mitsubishi Lancer.